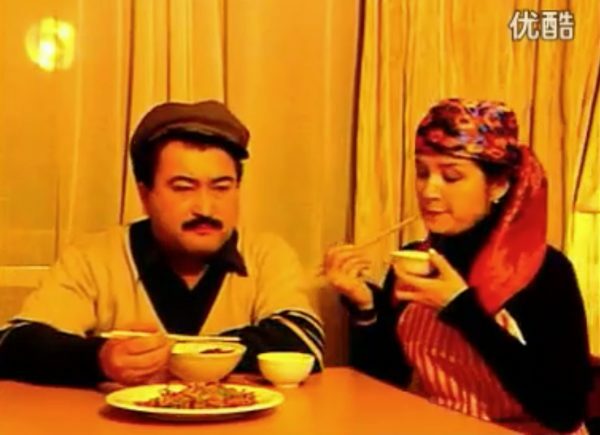 A prominent Uyghur comedian is feared missing in China’s vast network of “vocational re-education centers” amid an increasing crackdown on Uyghur intellectuals and cultural figures in the region. 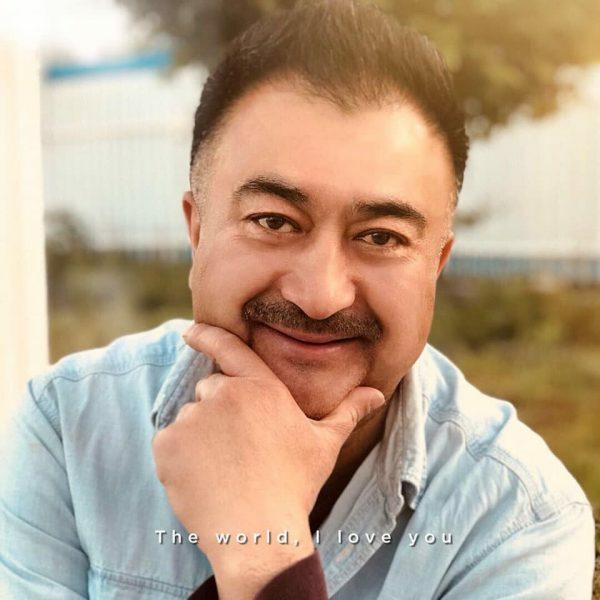 No one has heard from popular A-list actor and comedian Adil Mijit in more than five months, and his family fears he is being held in one of the detention facilities, where more than 1 million ethnic Uyghurs are believed to be held. Speaking to The Epoch Times in a phone interview from Turkey, Mijit’s son-in-law, Arslan Hidayat, 31, said he suddenly lost contact with the actor in November last year. 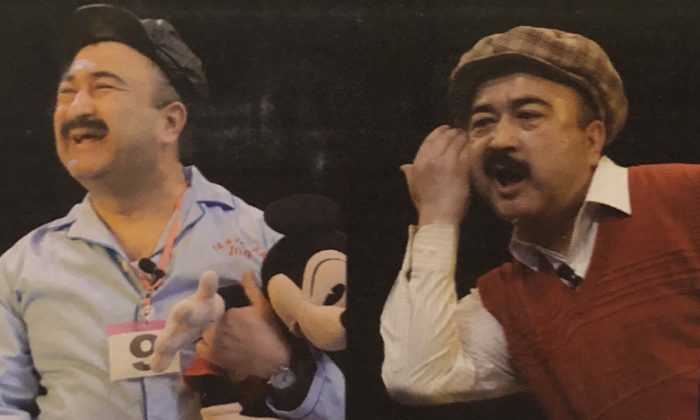 Mijit, 55, had been employed by a government arts troupe—the Xinjiang Opera Troupe—for more than 30 years, where he was often forced to propagate messages for the Chinese Communist Party (CCP), Hidayat said. He usually contacted Hidayat and his wife, Adile Mijit, via the Chinese social media app WeChat every day. But that all stopped a day after the birth of his second granddaughter in November. “We had a deal. … ‘Just to show us that you’re safe, send us a full stop via WeChat.’ ‘Send us an exclamation mark just to let us know that you are alive.’ Like a little code between us,” Hidayat explained. Beijing has continued to push its narrative that what had been secret mass-detention centers are actually facilities for further education in “vocational skills,” such as baking and sewing, when it publicly admitted their existence in October 2018. Given his close ties with the government, Mijit believed his position would protect him from harm in Xinjiang, Hidayat said. Despite travel restrictions in the region, Mijit had been allowed to continue traveling to Turkey to see his daughter and son-in-law. “From April 2017, the borders were pretty much cut. Everyone’s passports were taken. However, my father is quite connected with the government. so he was able to come two months after the borders were closed, and we were shocked,” Hidayat said. “He thought he was an ‘untouchable.’ He thought nothing could happen to him. “We thought he was safe as well. He’s like the top of the top actors. 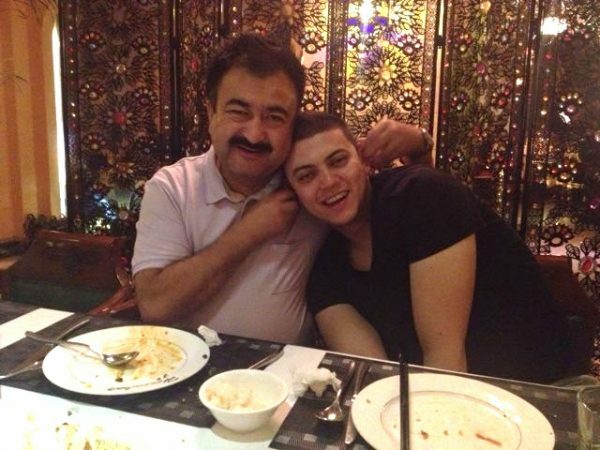 Mijit, who is well-known not only among the Uyghur people but also among the Chinese community, had been selected in the past by the CCP to represent his people at an event in Beijing to celebrate National Day for the People’s Republic of China, which is celebrated annually on Oct. 1, Hidayat said. What should have been a joyous period in the lives of Hidayat and his wife quickly turned bittersweet. Mijit had just spoken to his family in Turkey when his second granddaughter was born on Nov. 1 last year. “On Nov. 2, we continued to send photos and videos, but this time, no reply at all. Later, we found out through one of our friends that my father-in-law was taken,” Hidayat said. Despite his sudden disappearance, Hidayat believes his father-in-law may have suggested through WeChat voice messages that something was going to happen to him. “Because you can’t openly say goodbye because everything is recorded on WeChat, he was saying things like, ‘Make sure you take care of the grandkids on my behalf’ within the month of October,” Hidayat said. In addition to Mijit, other Uyghur intellectuals and cultural figures in Xinjiang have been reported missing by family overseas. The Uyghur Human Rights Project (UHRP) said in a January report that at least 338 Uyghur intellectuals and cultural figures have been “interned, imprisoned, or forcibly disappeared” by the CCP since April 2017. The crackdown is “part of a coordinated effort to undermine and eliminate a distinct Uyghur identity as rapidly as possible in an unprecedentedly aggressive forced assimilation campaign,” the UHRP said. Louisa Greve, director of external affairs at the UHRP, told The Epoch Times that the CCP has long worked to quash the “emergence of independent sources of solidarity, like church groups or community activities” so that it can stay in control. It’s an “attempt to change their thinking so they would never dare to believe in their religion, but rather the ‘normal,’ which means conforming to a perfect ideal of absolute loyalty to the party,” she said of the People’s Republic of China. “It just shows you that your fame is no protection against being targeted or ‘disappeared’ into a camp,” UHRP senior researcher Henryk Szadziewski told The Epoch Times, referring to Mijit’s disappearance.